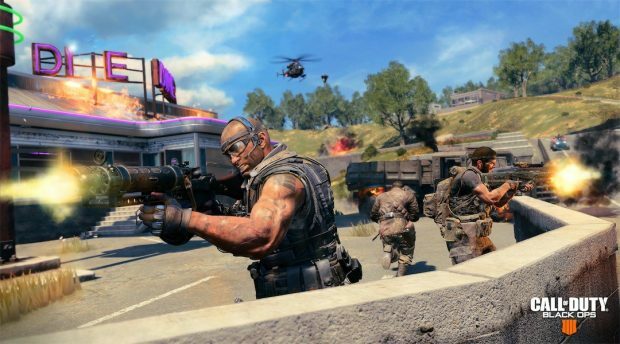 Black Ops 4 Blackout won’t feature cosmetic items, according to David Vonderhaar. The developer has no plans to add cosmetic items to the game mode as they have other plans for it. Vonderhaar mentioned that Black Ops 4 Blackout mode is filled with characters from all Treyarch developed Call of Duty games. But this may change in the future as they are not ruling out characters from other COD games, developed by Infinity Ward and Sledgehammer Games. It wouldn’t be wrong to expect Soap and Captain Price in Black Ops 4 Blackout mode. Treyarch fully plans to support this game with post-release content. According to recent details, Black Ops 4 Blackout mode will allow 80 players to fight on the biggest map ever created in a Call of Duty game. There vehicles for sea, land, and air for the 4-player coop team to utilize. Emotes are possibility coming to the mode as well along with a host of other features. 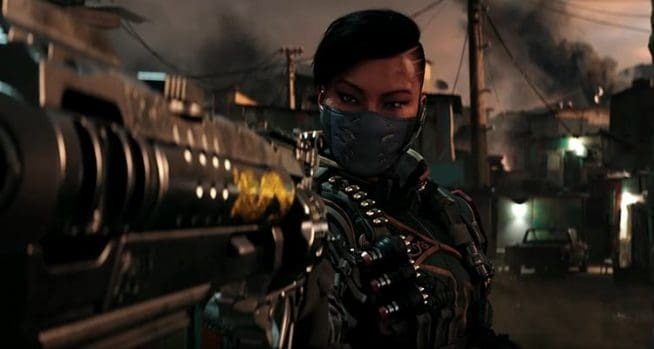 Black Ops 4 is going into beta soon so players will get a taste of the Blackout mode first hand. The beta kicking off on PS4 on September 10 and will last for almost a week. Meanwhile, Xbox One and PC players will get to experience the beta starting September 15. There is another major shooter releasing this year, Battlefield V. The game was set to hit consoles and PC in October but it got delayed to November. The decision was made after low pre-order numbers came up. EA DICE avoided a collision with Black Ops 4 and Red Dead Redemption 2. Data shows Black Ops 4 pre-orders are 85% ahead of Battlefield V. It remains to be seen how much difference pushing Battlefield V to November will make. EA made a number of bad marketing decisions that will impact the game throughout its launch month. Only positive reviews and feedback can help fix the game’s image.